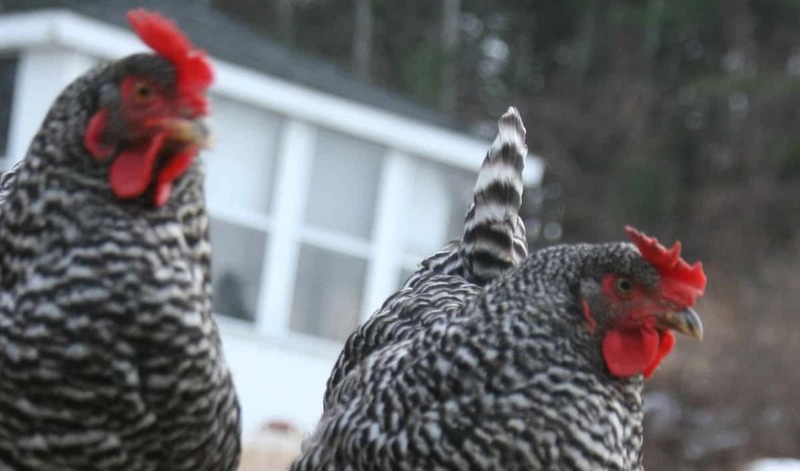 You are here: Home / Uncategorized / Should You Let Your Chickens Free Range? The question of whether you should let your chickens free range is a complex one, at least as far as chicken keeping goes. Still want to free range but don’t want to lose any hens? I’ve had plenty of questions about the subject of whether chickens should free range lately, and I’ve presented both sides of the argument. There are die-hard advocates of both schools of thoughts, and it’s a little like the American electoral system, with leftists, right-wing conservatives, and moderates. The pro-free ranging group believes chickens are healthier when free-ranged and allowed to choose where they go. Other people believe chickens should remain in a coop with a run, while moderates believe allowing chickens to free range while supervised is appropriate. Sorry, I know that’s not a very satisfactory answer. But truth be told, I think it’s up to the individual owner and what you can live with. Can I afford to lose chickens? I’ve allowed my chickens to free range, and I’ve kept them cooped. There’s a lot of pluses and minuses with either direction. The top priority, regardless of the direction you go, is the overall health of your flock. I underscore the phrase “overall health of your flock” because you should take into account the well being of your collection of cluckers, and not necessarily the health of one chicken if it risks the health of your entire flock. For example, let’s say your favorite chicken is snatched by a predator, so you decide to coop everyone permanently. Your chickens might remain healthy, but very bored and start picking on each other, or they might start to lose important nutrients because their diet has altered. Or perhaps the opposite happens. One chicken just wasn’t getting enough water in the coop because every time she tried to drink, the other hens ran her off. You decide to free range, but coyotes are a problem where you live. Do you risk your overall flock because of one chicken’s needs? I wouldn’t. 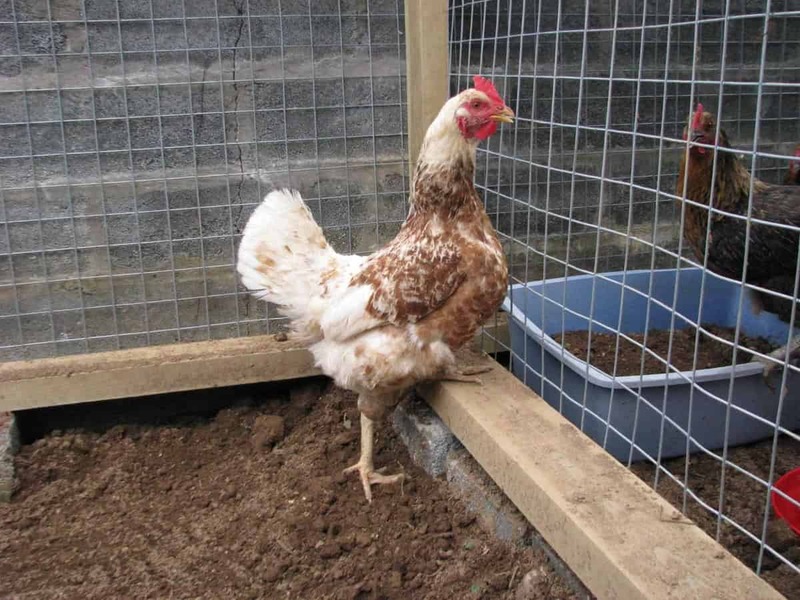 So, let’s look at some of the pros and cons of free ranging versus cooping your chickens. 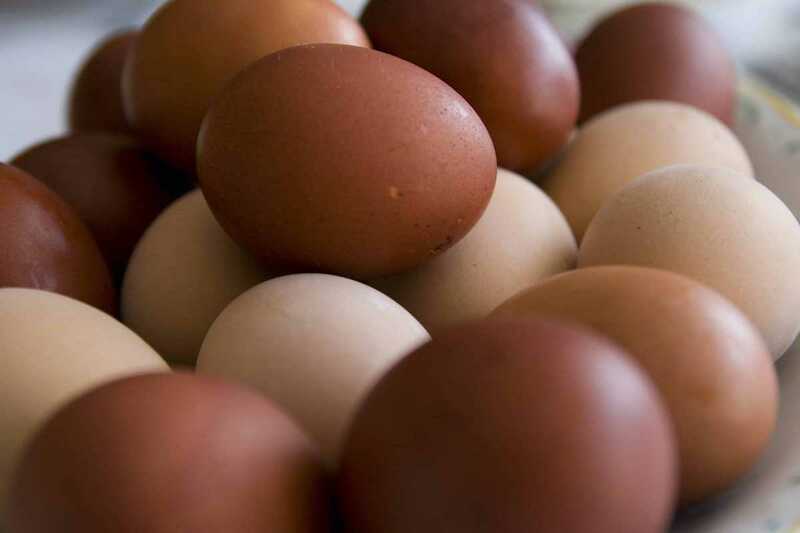 Low protein levels, which can effect egg production and the lifespan of your hens. Studies show chickens will consume up to 70% protein when they free range. Certain chickens not getting enough food/water because of the pecking order, even if you build enough stations. Low levels of Vitamin D and other nutrients (particularly if you keep them cooped inside a lot), which effects calcium absorption and is linked to late embryonic death (if you incubate your eggs). Certain skin issues, such as lice, are more likely to spread, and you’ll have to offer a dust bath in the coop. 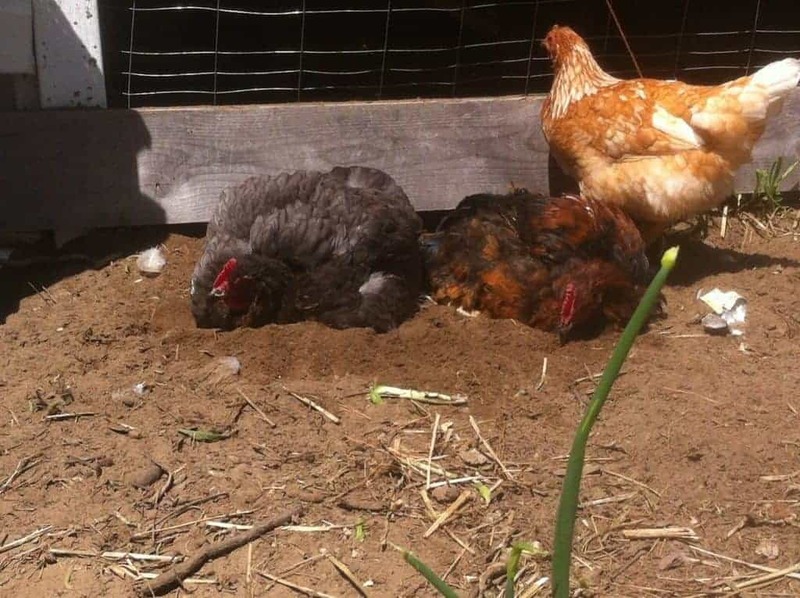 You don’t need to provide a dust bath – they’ll make one themselves! If you choose to free range however, you will lose chickens. That’s pretty much a given, so you should expect it. In my opinion, the choice to free range depends on whether you can afford to lose chickens or not. Things get slightly easier if you have a rooster – he can alert you to danger and fend off some predators, but he’s useless against a hawk (that swoops very quickly from above and breaks your hen’s neck) or a very aggressive dog (ask me how I know). 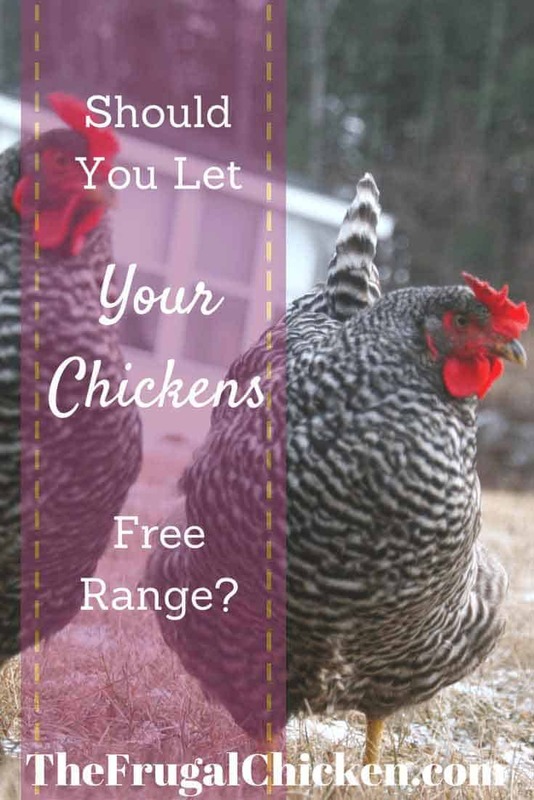 If you can’t afford to lose chickens, but still want to free range, then offering a large run or a tractor that you move daily is an option, and so is supervised free ranging. A tractor is an excellent option if you don’t have a lot of hens (if you have 50 or so, moving a tractor that fits all of them gets trickier) because not only are your chickens safe, but you can use them to turn up a compost pile or a garden bed. You might have a hard time medicating your entire flock if need be (for example, if you need to give them antibiotics in their water). Interested in a daily Easter egg hunt? The choice whether to coop or not is a personal one, and is dependent on your individual situation. There’s advantages and disadvantages to each, and only you can decide if it’s right for your flock.